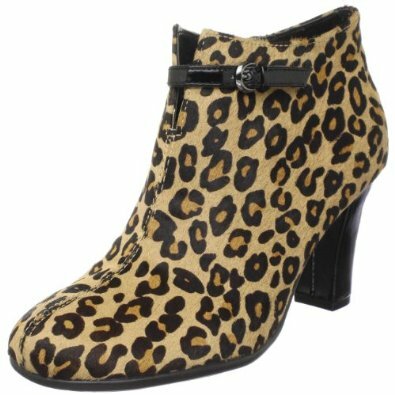 For a bootie with comfort and style to spare, try Patrole Car from Aerosoles. Available in suede, patent or matte leather, you should definitely get more than one pair. Since 1987, Aerosoles has developed high quality, comfortable and fashion-right shoes at affordable prices. Aerosoles offers a vast assortment of women’s shoes to suit every occasion, from office wear to weekend gear and everything in between.